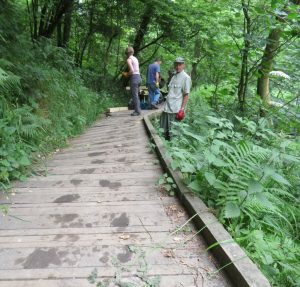 Scarborough Conservation Volunteers (ConVols) have had a very long association with Raincliffe Woods and Forge Valley. 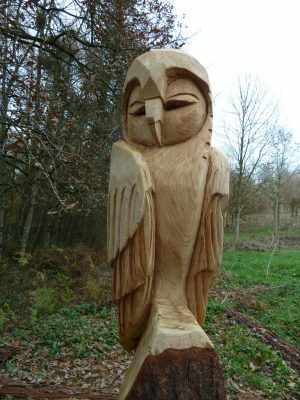 When the Woodland Trust aquired the Meadow in 1997 they arranged for the ConVols to take stewardship of the Meadow and they have done an excellent job creating an area of mixed woodland, meadow, ponds and a bird hide. 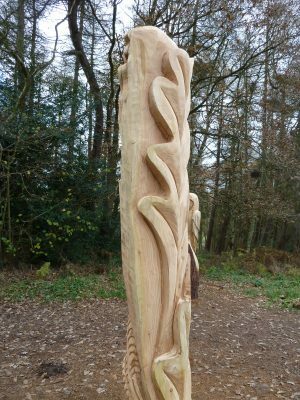 At the west end of the Meadow, which is accessed through Raincliffe Woods they have installed two large woodland sculptures carved with a chainsaw. 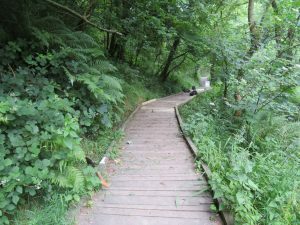 The Meadow can be accessed from Raincliffe Gate Car park or walking along the Middle Ride Track which runs the length of Raincliffe Woods. 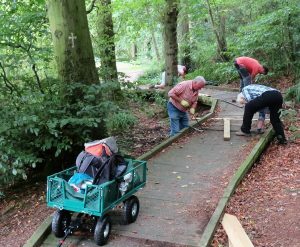 In 2000 the ConVols were commissioned to install the Boardwalk in Forge Valley, a feature tens of thousands of visitors have benefited from as an all weather walk. 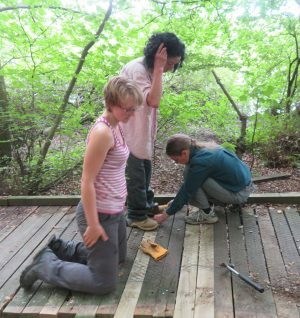 As the Boardwalk has aged the ConVols have spent increasing amount of their time maintaining the Boardwalk. 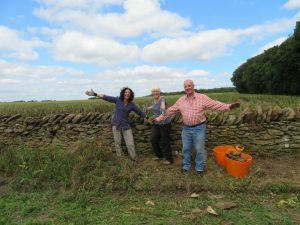 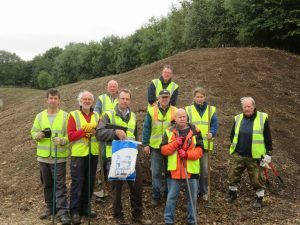 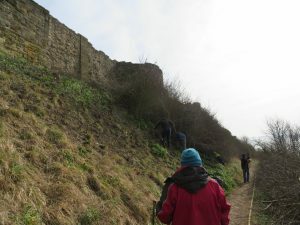 If you would like to know more about the Scarborough Conservation Volunteers you can find them on Facebook or use our Contact Us form and we can connect you. 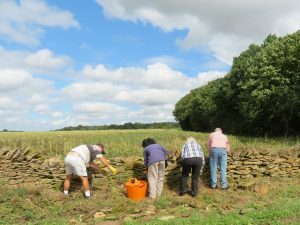 Some of this years projects the Scarborough Conservation Volunteers have been involved in. 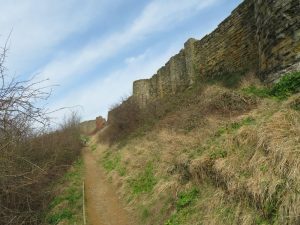 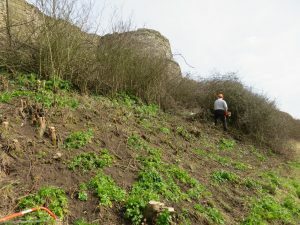 Removing blackthorn, hawthorn and sycamore trees which are obscuring the outer walls of Scarborough Castle.